The Family Dental office of David A. Zug, DMD, Anne Adams, DDS, and Daneen Zug, DDS provides state of the art technology for treatment of all ages for most dental services. We enjoy working with children, and we always welcome new patients, consultations, and emergencies. For your comfort we have a pleasent relaxed atmosphere focusing on person, affordable quality care. We treat our patients as friends and take a personal interest in your health. Are you looking for a dentist in Manheim, PA? Dr. David A. Zug offers a wide variety of dental services so that you may have the smile that you always desired. 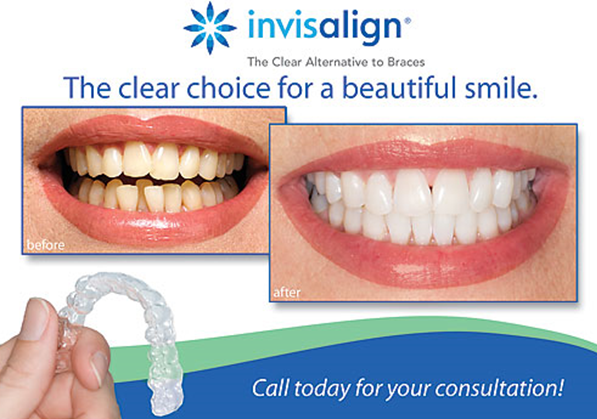 Contact Zug Dental in Manheim, PA today.